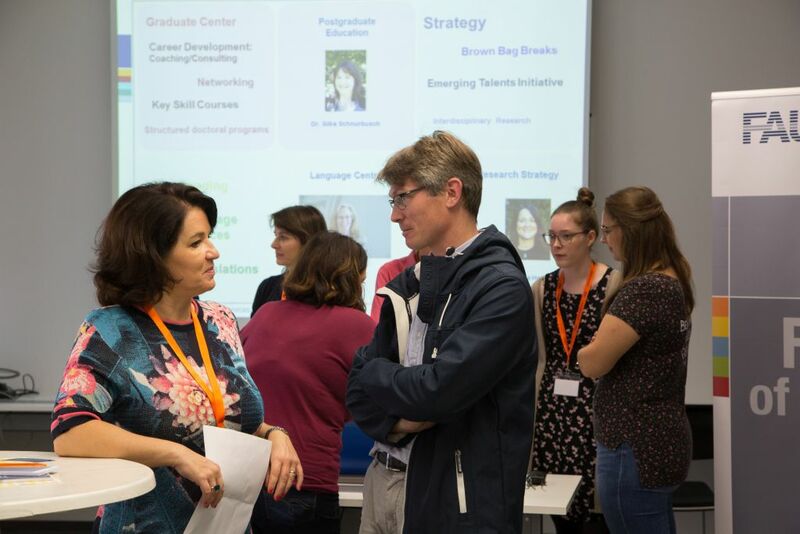 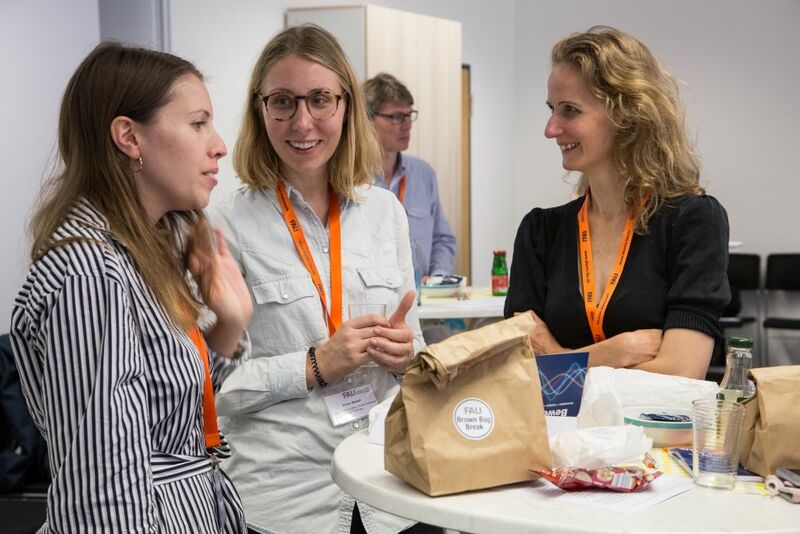 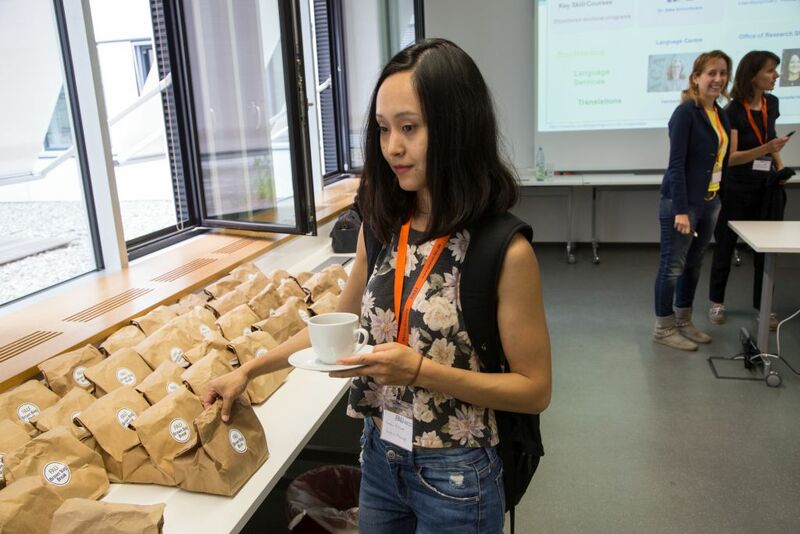 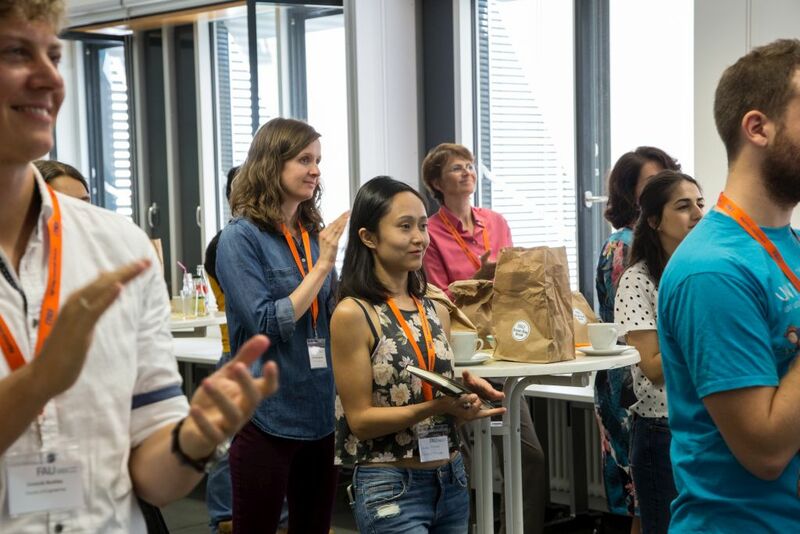 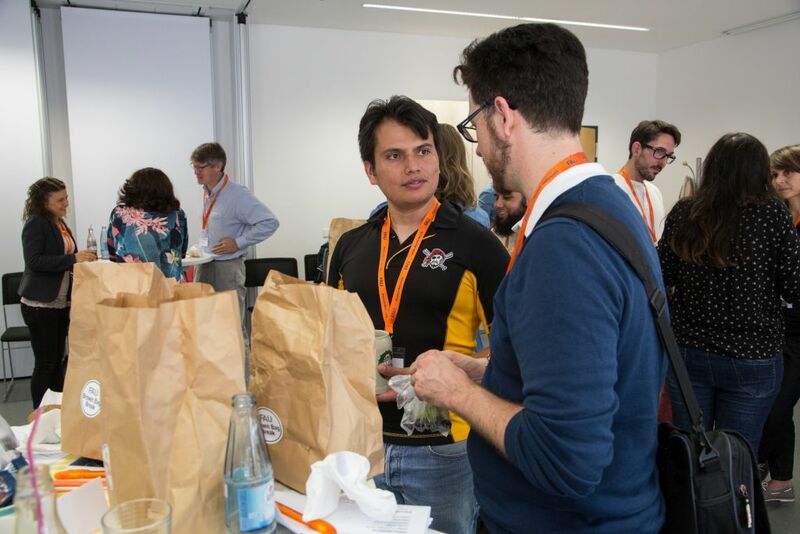 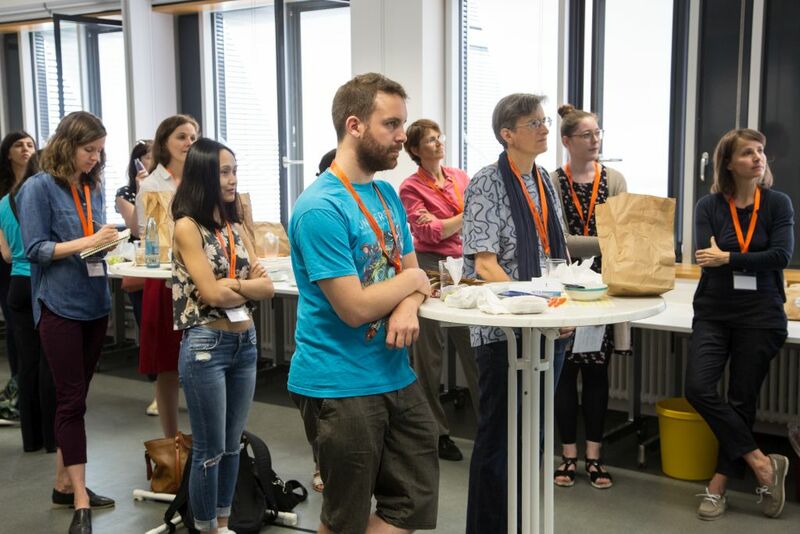 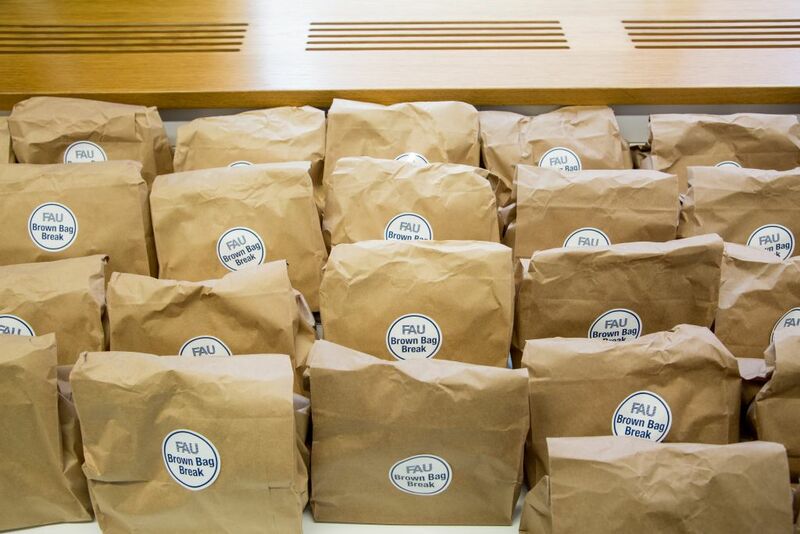 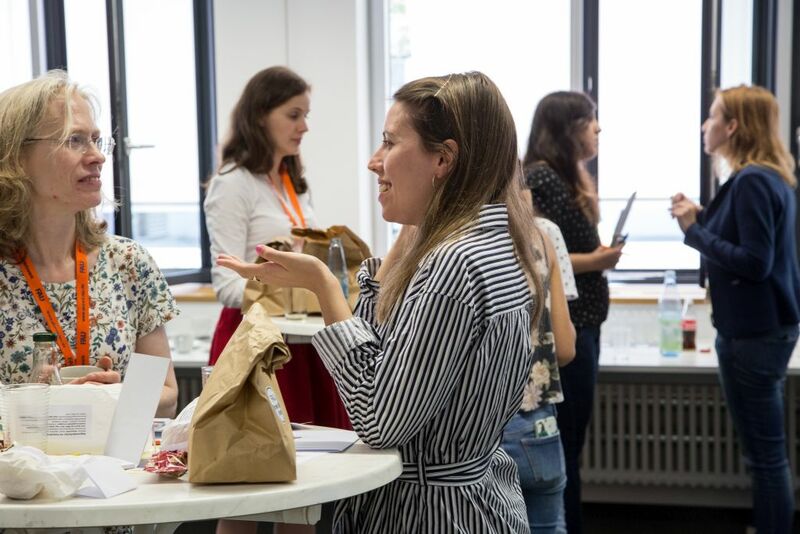 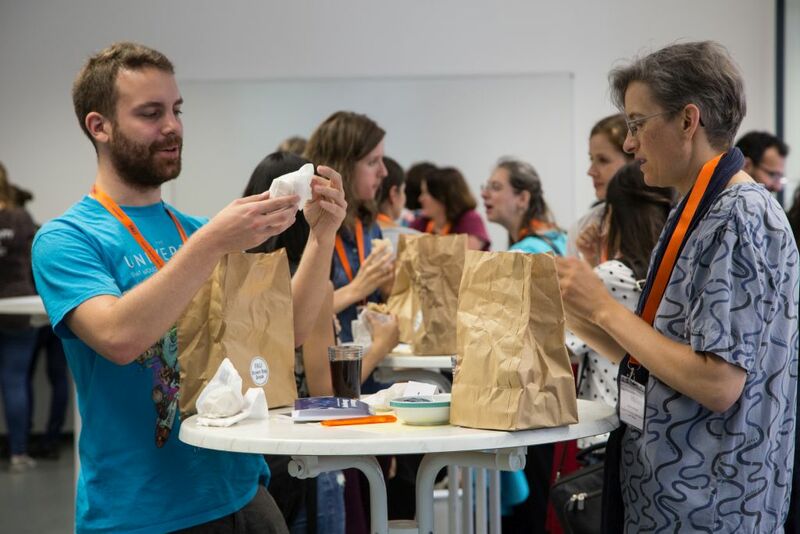 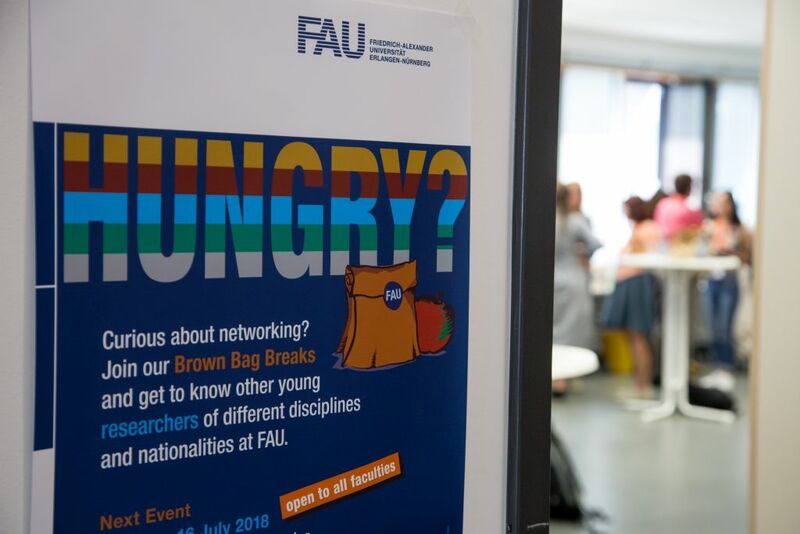 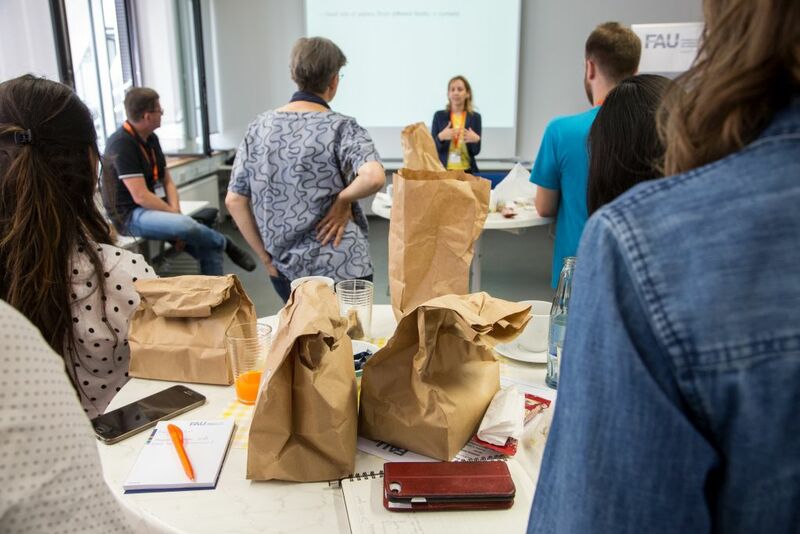 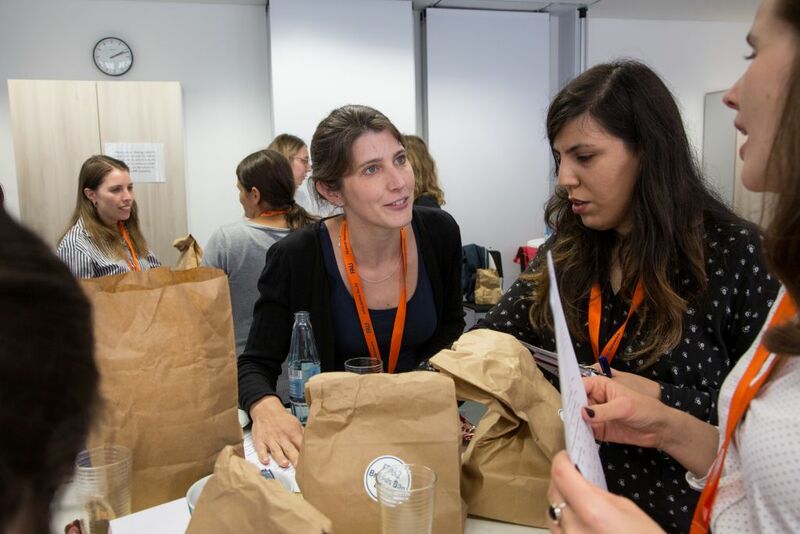 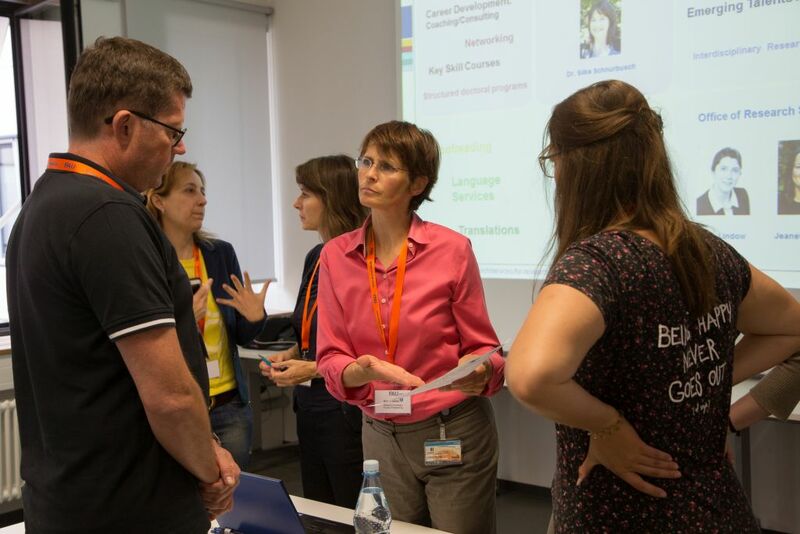 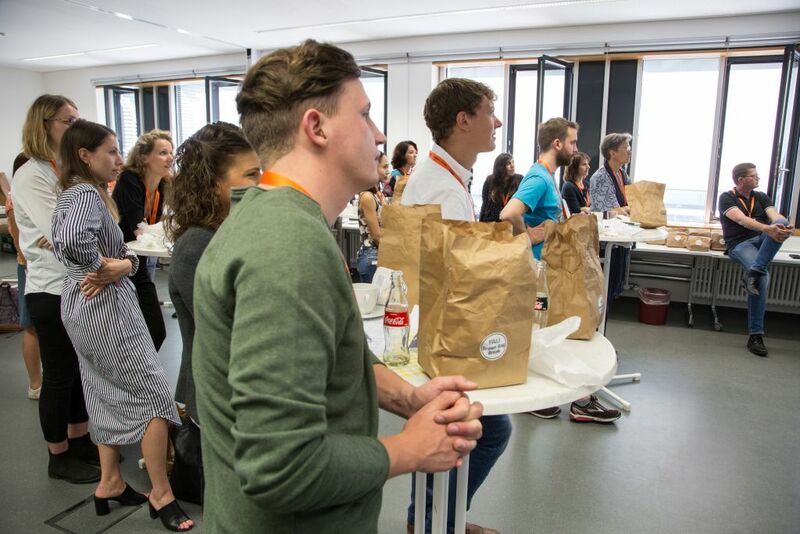 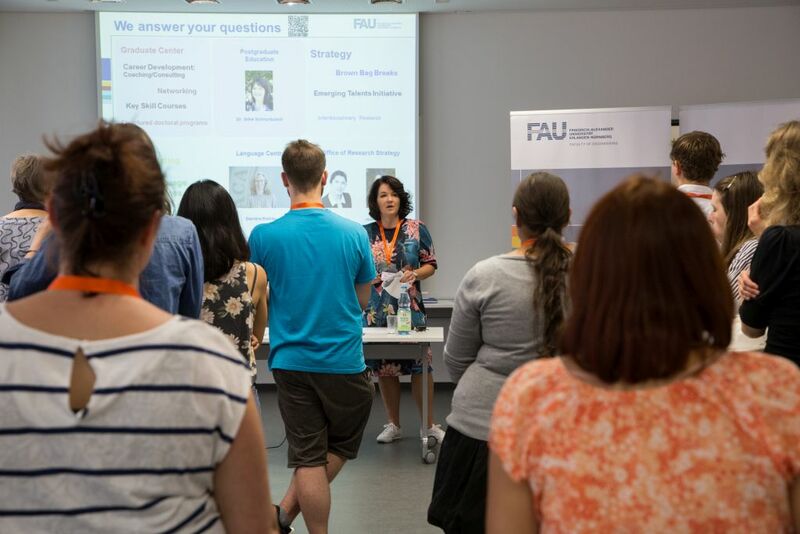 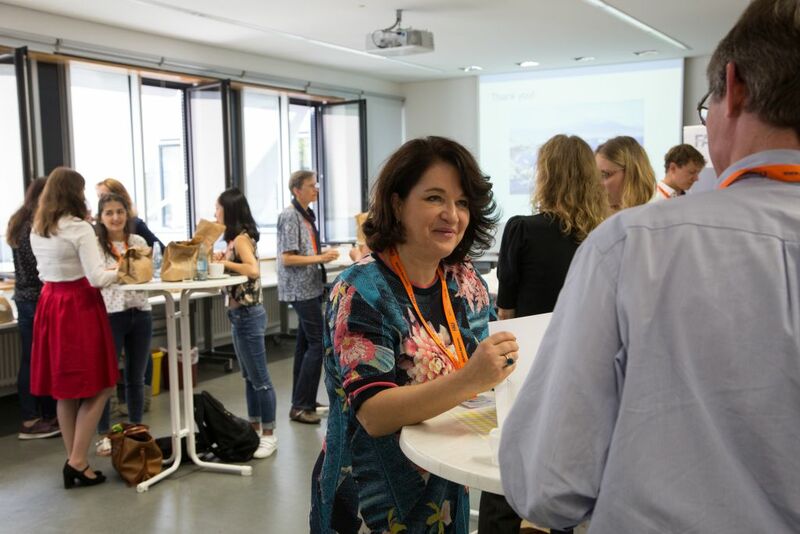 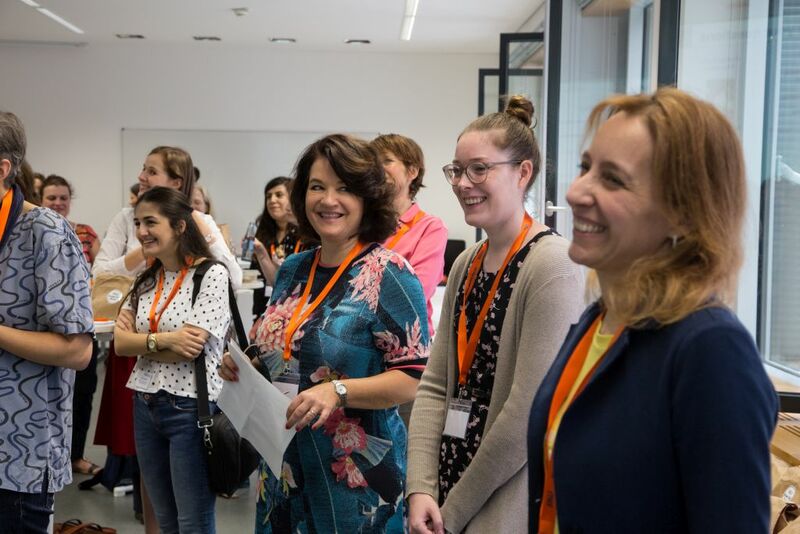 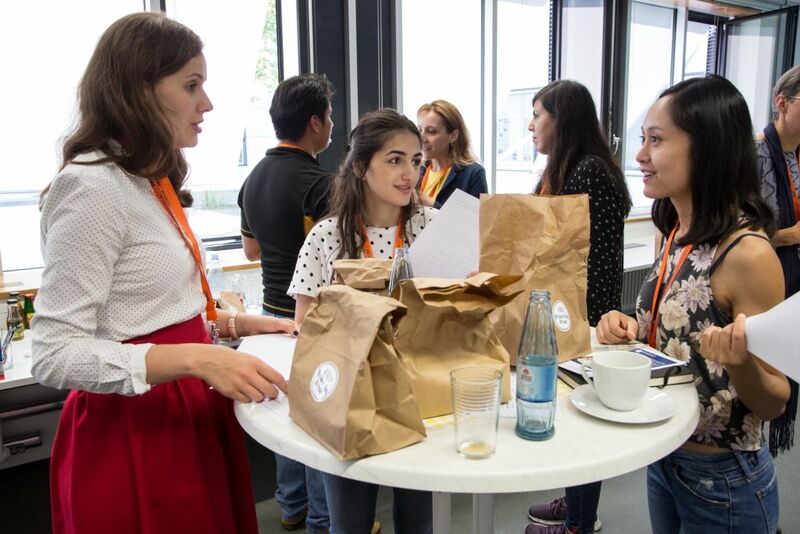 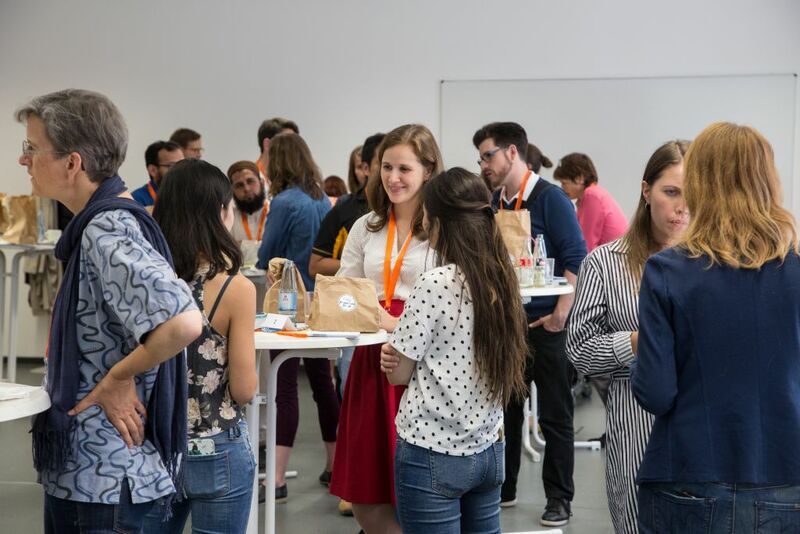 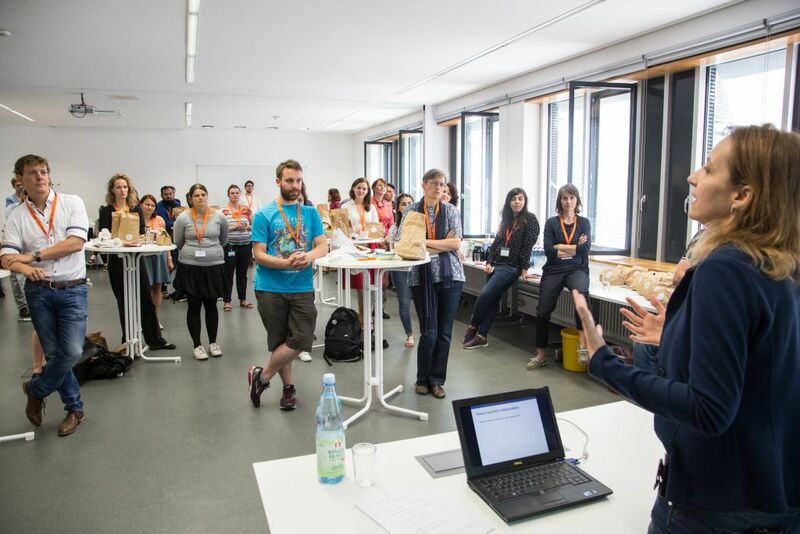 On July 16th 2018 the Brown Bag Break took place at the Faculty of Engineering of FAU. 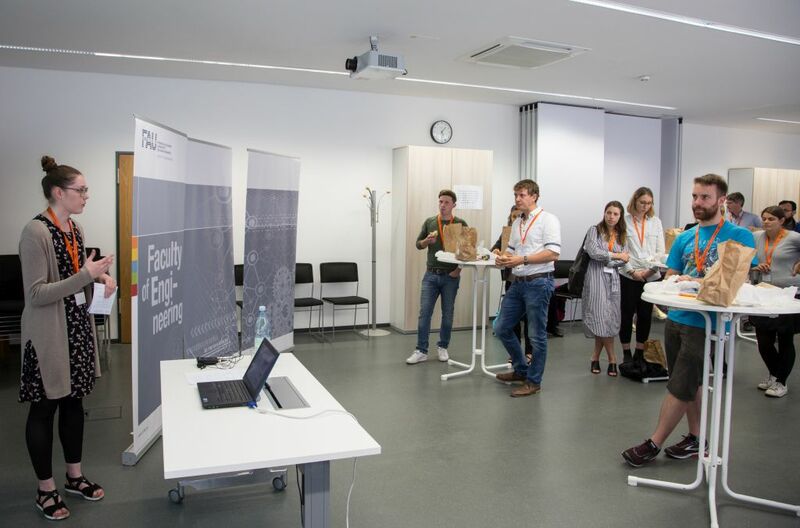 First, the young researchers were welcomed by Prof. Dr.-Ing. 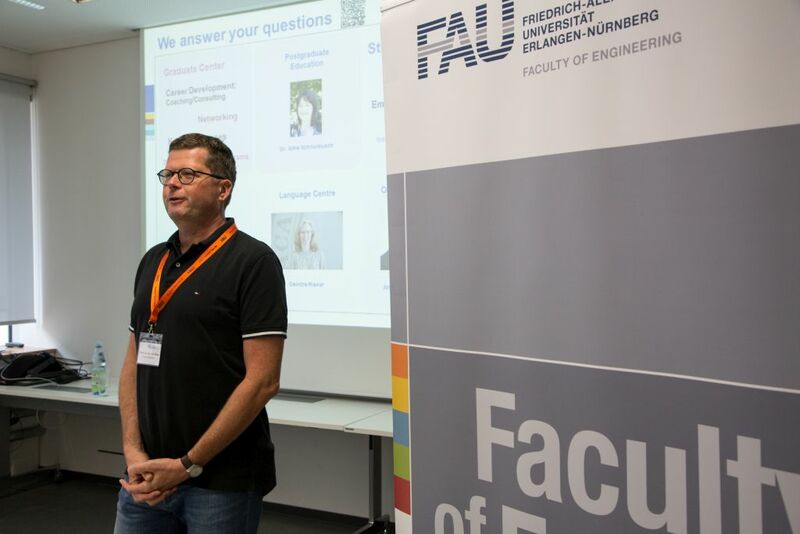 Marc Stamminger, Chair for Computer Science 9 (Graphic Data Processing). 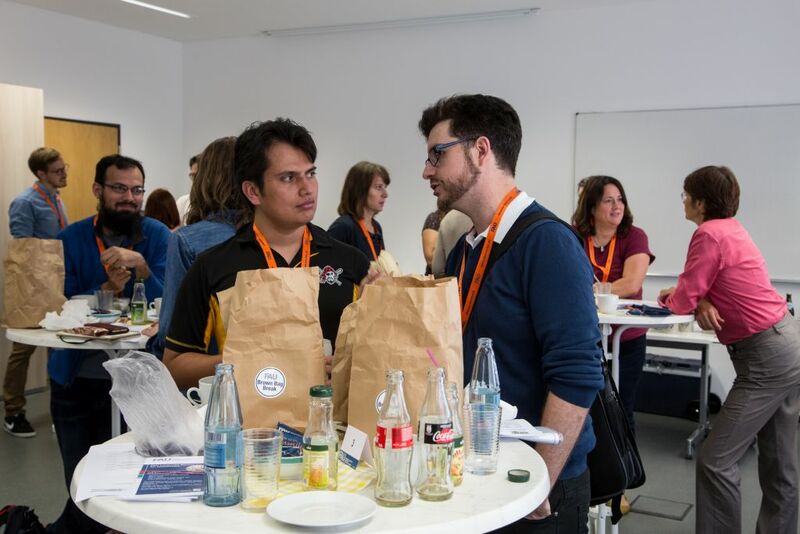 Following this, various service facilities of the university introduced themselves. 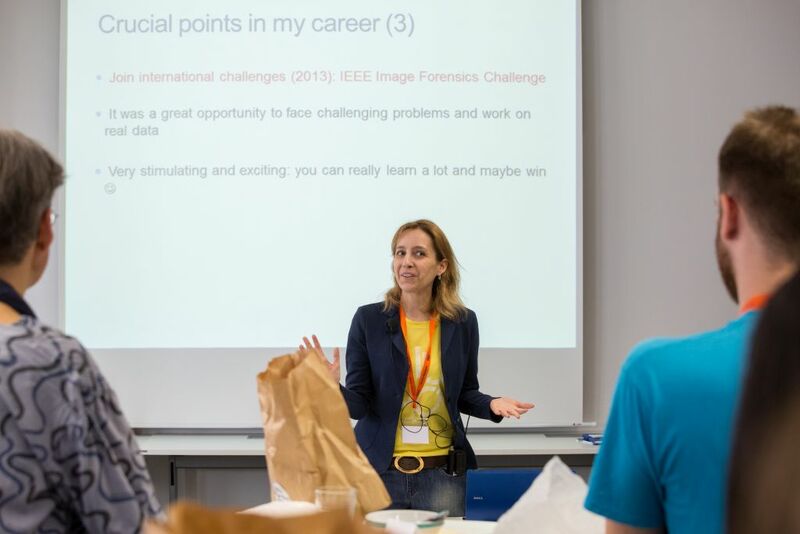 Finally, Prof. Dr. Luisa Verdoliva gave a talk on scientific career planning and networking. 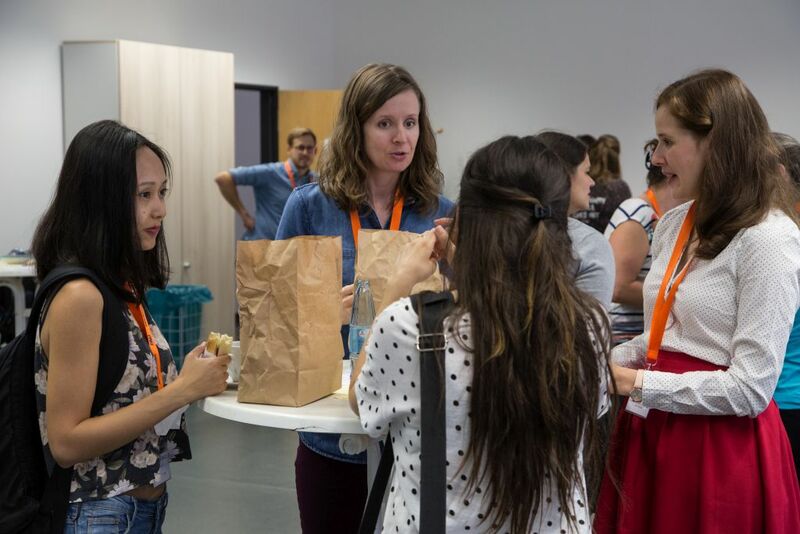 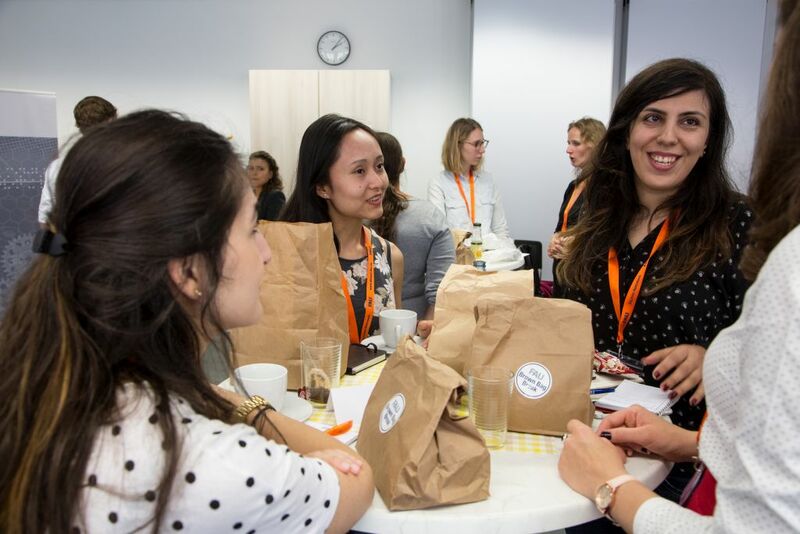 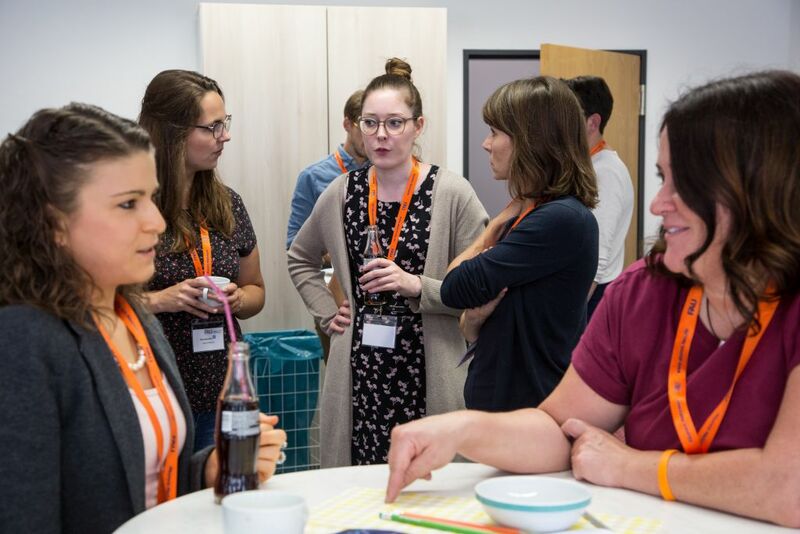 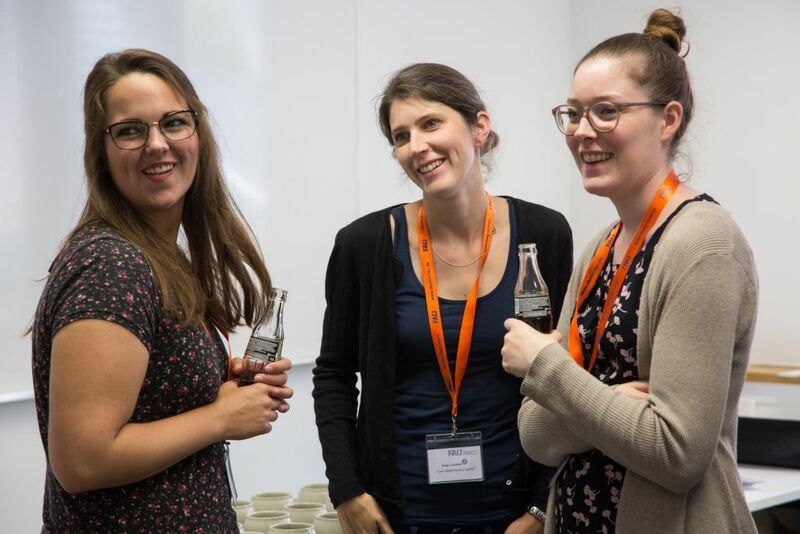 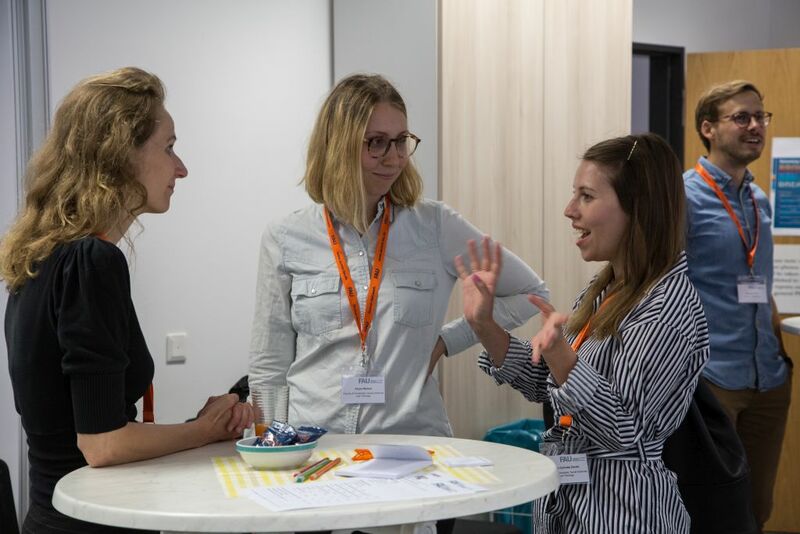 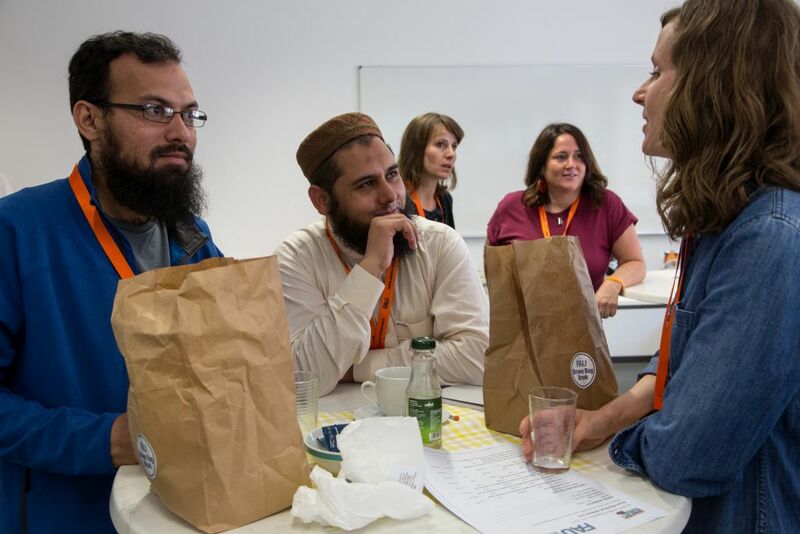 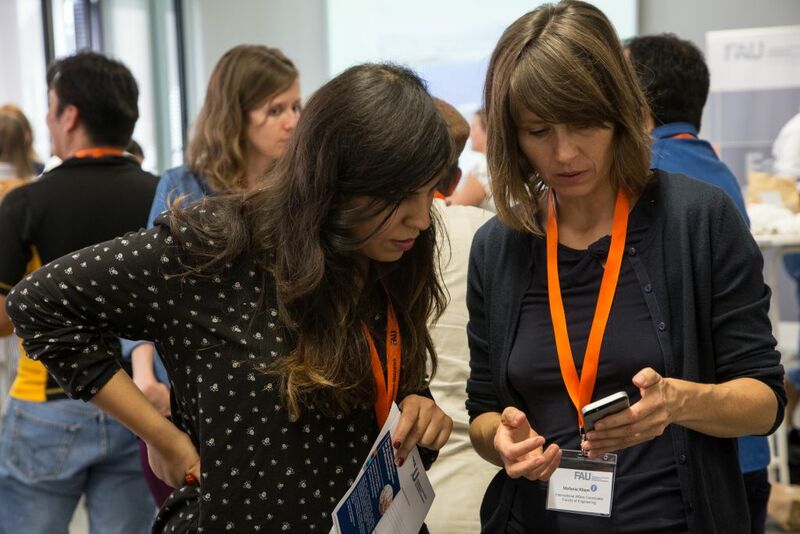 Afterwards, the guests had the opportunity to talk and network at snacks and lively discussions.